Antarctica is ready to welcome you! 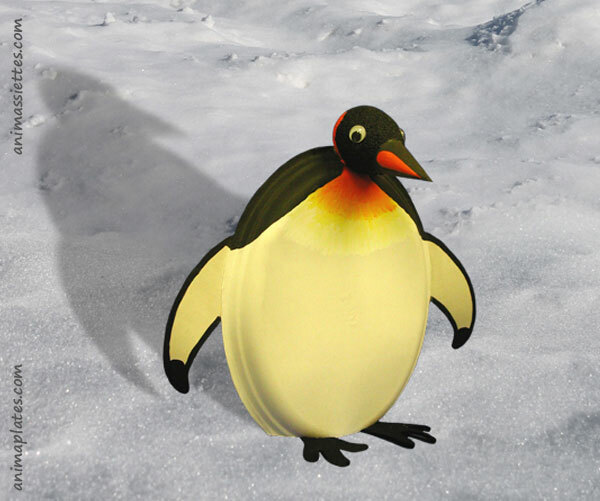 With this project you can enjoy giving kids a replica of the wonderful birds from the movie Happy Feet. Emperor Penguins were highlighted throughout this film to help bring about knowledge of their ways. 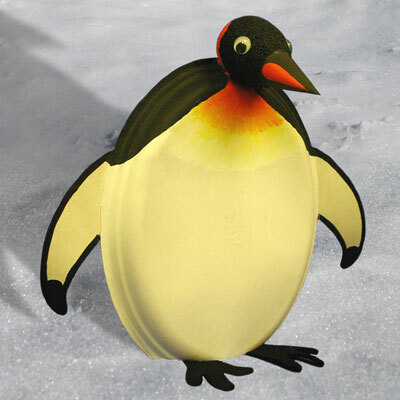 With this paper plate project you can talk to children about their world and help them recognize the true strength and beauty of this unique bird and everything they do to survive the immensely cold temperatures. The document presents two versions for different sizes of paper plates because the availability of oval paper plates depends on your country.